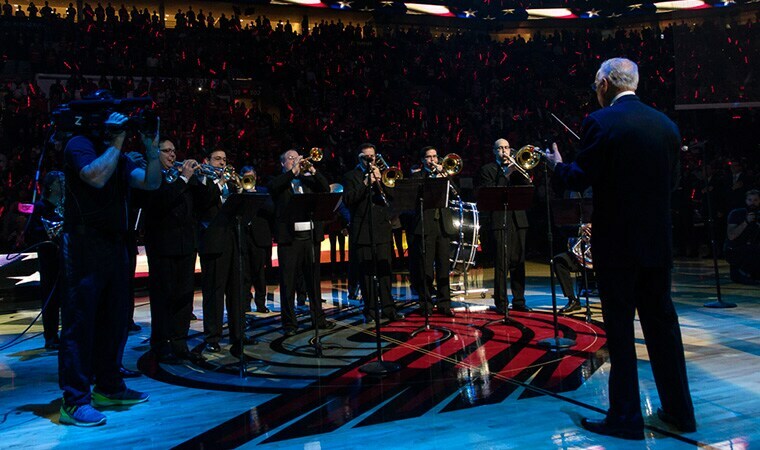 If you wish to be considered to sing the National Anthem at a Trail Blazers game please send a video of you singing the Anthem to antheminfo@trailblazers.com. Musical instruments and accompaniments are welcome. If your performance is selected, we will communicate with you directly. Should you have any questions, please email antheminfo@trailblazers.com.